Yao threw a clinic. He still didn't dunk like he should when he's under the basket. Also Novac 3 straights shots was impressive. His bad judgement late in the quarter got him benched. 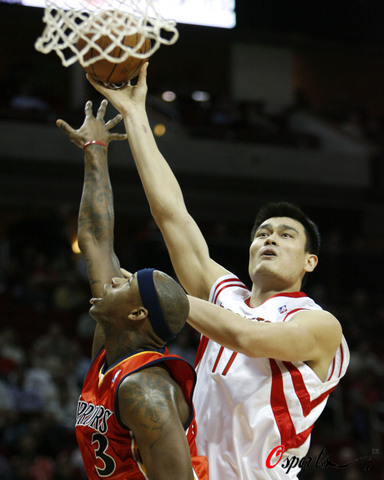 Super Big Yao carried the whole Rockets tonight! This season, they played better without Traci. 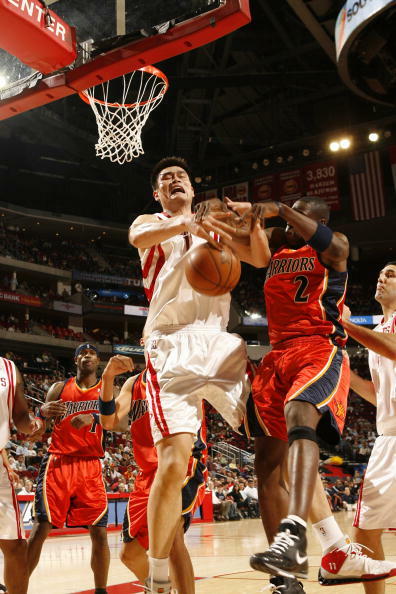 Wow a beastly game by Yao, beautiful. The other Rockets contributing to this great win over the Golden States Warriors !! 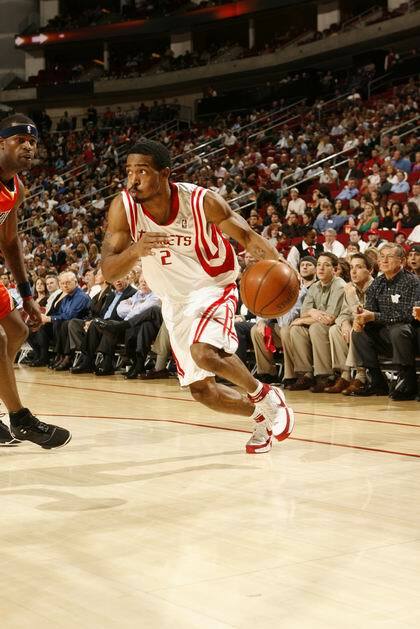 strong grip of yao's short. I guess that's how they keep Yao out of action. Refs need to call that kind of act. When I saw the Warriors start the game with Harrington on Yao all I could think was he needs to destroy them tonight. They weren't even doubling. And props to Adelman for realizing how many times to go to Novak before taking him out of the game. He realized Golden State got the message and weren't going to leave him anymore so he was no longer useful.